Ever been in the field and really didn't know what you needed to shoot to tell that great story? The action was happening all around you so you took a few shots. Then in the edit, it was kind of hard to actually tell your story. Here are 4 things everyone should shoot for. Also, I can't really take credit for these great tips. Trenton and Phil at GoPro were the first to communicate these to me. I thought they were extremely useful and wanted to share them as well. Also a big Kuddos to Seth, Kevin and Andrew - our fellow correspondents. Check out their channels below. 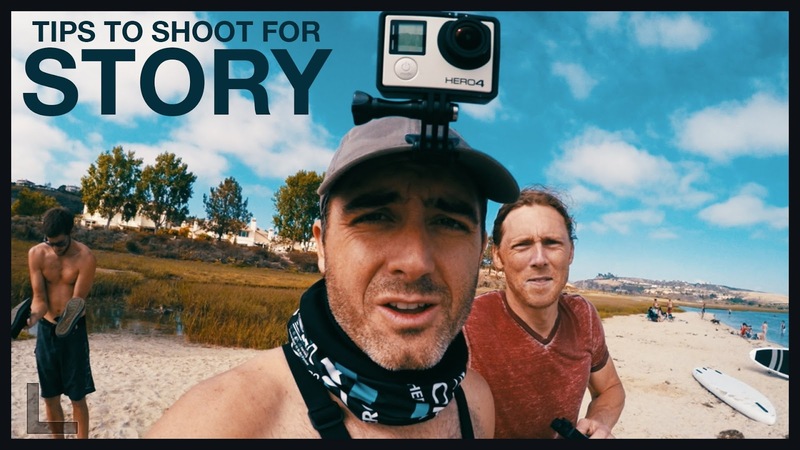 We spent last week in San Diego with the GoPro team. We got to pick and choose between a variety of GoPro mounts and picked out a few pretty sweet ones we wanted to share with you. Oh man did we have fun!